Located in Ashville, St. Clair County, Alabama. We provide a broad range of legal services throughout the state of Alabama focusing on the St. Clair, Blount, Jefferson, Etowah and Talladega counties. E. J. Robinson was a lawyer and Probate Judge. He had two sons who were also attorneys (Harold Robinson and Memory Leake Robinson) Charles Roland Robinson was the nephew of E. J. Robinson. He practiced Law in Ashville and later became United States Attorney for the Northern District of Alabama. 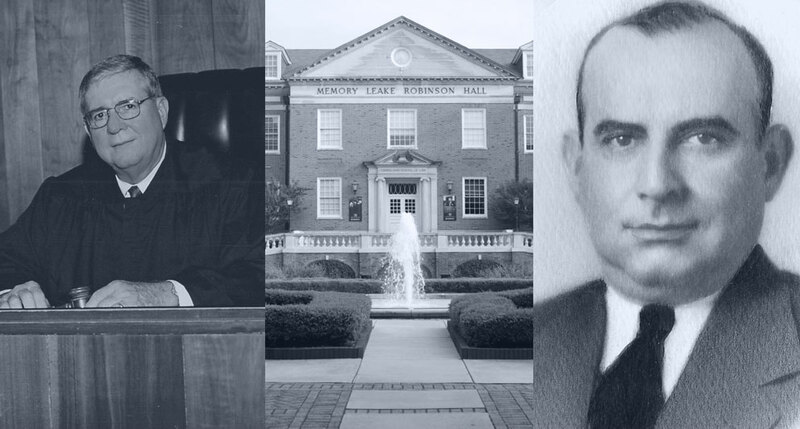 John Roland Robinson, son of Charles Roland Robinson practiced law in Ashville and Pell City while also serving as a Member of the House of Representative of the State of Alabama. Charles Edwards Robinson, son of John Roland Robinson practiced law in Ashville and Pell City. Early in his career he served St. Clair and Blount Counties as their District Attorney and finished his career of over 50 years in the legal field as The Presiding Circuit Judge of St. Clair County Alabama. Prior to becoming Circuit Judge and after retiring from the Judgeship he practiced with his son Charles E. Robinson, Jr. (Charlie) at The Robinson Law Firm. 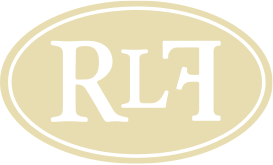 Charles Edwards Robinson, Jr, son of Charles Edwards Robinson is the current owner of The Robinson Law Firm and the 4th generation of Robinson’s to practice law in St. Clair County Alabama.